Holtop is one of the best manufacturer in ERV/HRV, heat exchanger and AHU area in China, founded in 2002, areas covered more than 30,000 square meters, turnover of 2012 is 42 million dollars, we have enthalpy testing lab. for products test. As a leader in energy/heat recovery equipments, we cooperate with more than 30 famous companies who located in Europe, the Middle east, Korea, Southeast Asia, Taiwan, etc. supplied equipment to Beijing Olympic and Shanghai Expo 2010, works together with domestic and international brands like Midea, Haier, Hitachi, etc. Holtop cooperate with world famous brand or offer OEM service including Hitachi, LG, McQuay, TRANE, Systemair, Aldes, York, Haier, Gree, MHI Group, Midea, Carrier, Dunham-Bush, etc. 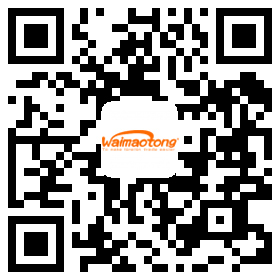 Company Name:BEIJING HOLTOP ARTIFICIAL ENVIRONMENT TECHNOLOGY CO., LTD.